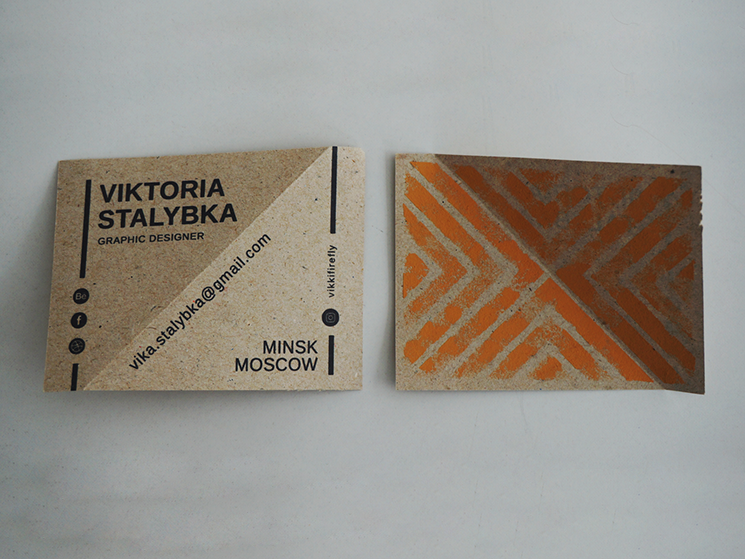 Viktoria Stalybka made these business cards for her personal branding as a graphic designer. 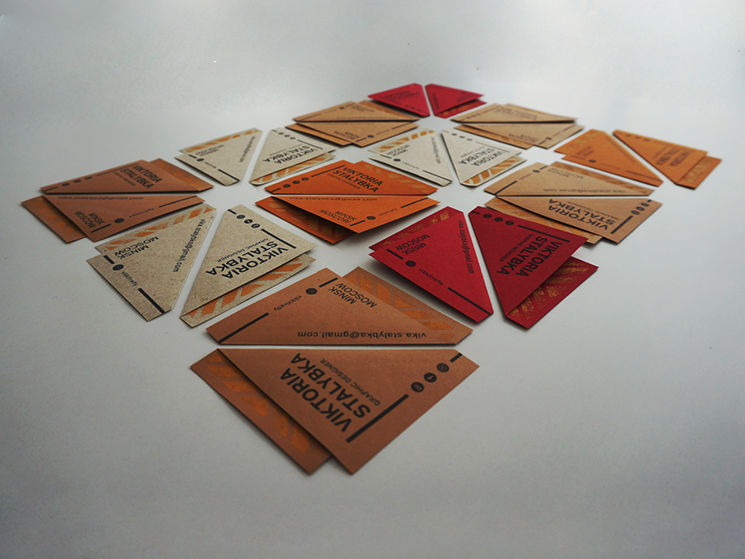 According to Victoria, this is a 100% personal project which evolved from the idea of how a medium of a business card can be challenged and appropriated according to a personality to whom it belongs. 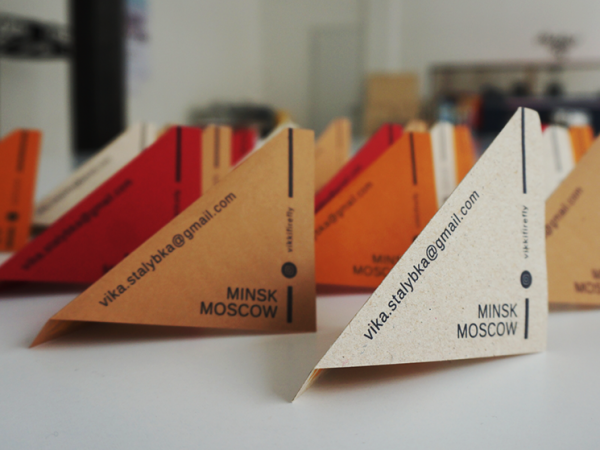 “The basic idea was to develop a system of elements (almost an identity) which would make a business card recognizable while having adaptive elements that could be altered according to the circumstances of giving away the card: either it’s during a networking session or creating a playful scenario for the recipient to choose the card for him- or herself. 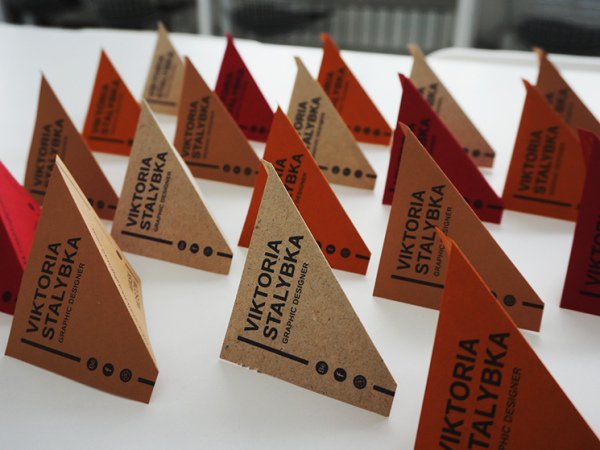 Such a tiny ritual can be an effective tool to create memorable impressions!” Viktoria said. 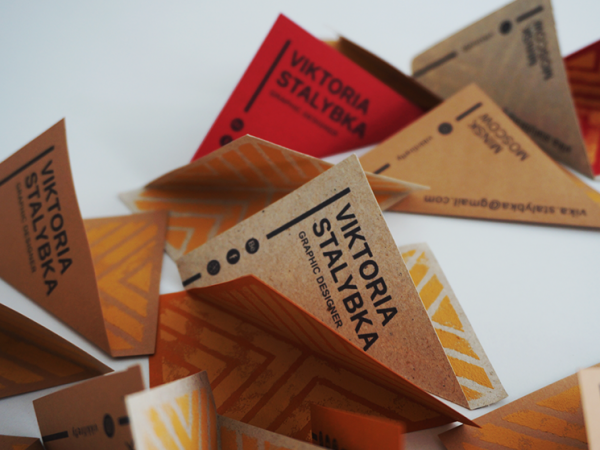 It’s important to test how well the cards were received by others, so Viktoria made them in smaller quantities first. 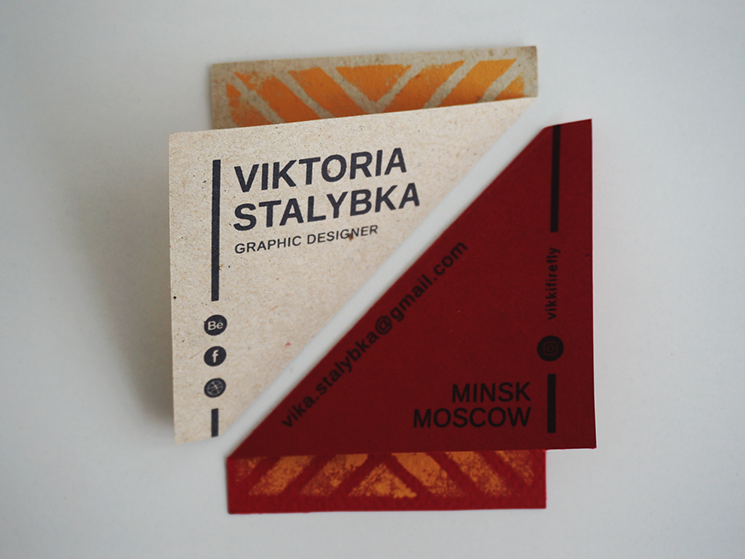 These business cards were completely handmade by Viktoria, with the text printed by an office inkjet printer while the patterns by a stencil produced by Viktoria herself. What about the folding part?  “The card has two sides: contact information and decorative patterns. 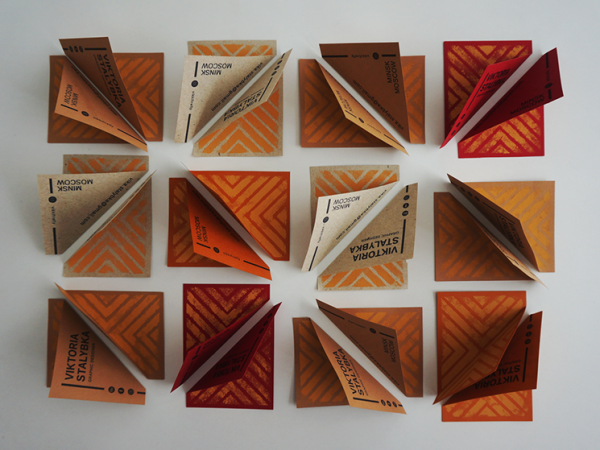 But here’s the catch: the diagonal fold allows the card to be purely informational while having (hopefully) a recognizable shape, and also teasing an inside pattern. And the pattern itself serves as a graphic contrast to a dry informational side, as if saying ‘Fun inside!’” Viktoria explained.